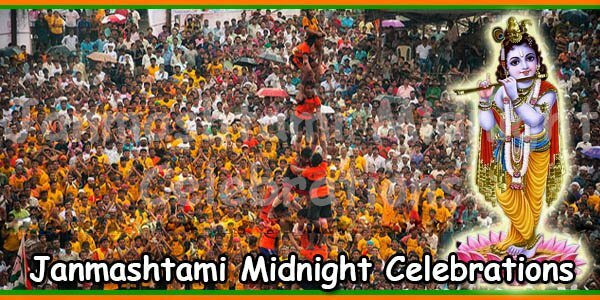 Janmashtami is celebrated two days year after year by various communities of Hindus. 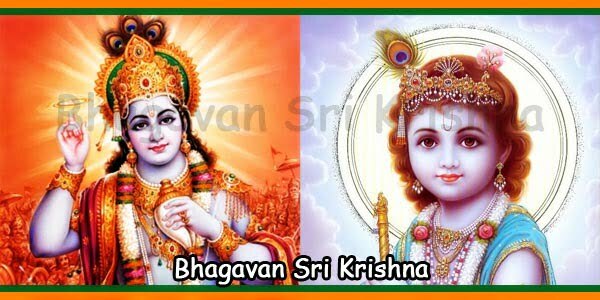 It is believed that Lord Krishna was born at midnight. The worshippers of Shiva or Shaivyas celebrate it on the second day after midnight. This was the time when Vasudev, Lord Krishna’s father, took him to Gokul. The Vaishnavs or worshippers of Vishnu celebrate the festival on the first day. 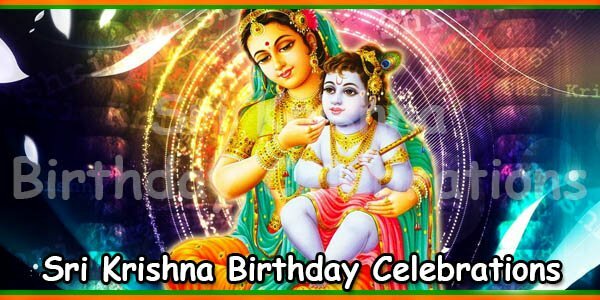 ISKCON celebrates Janmashtami on the second day. 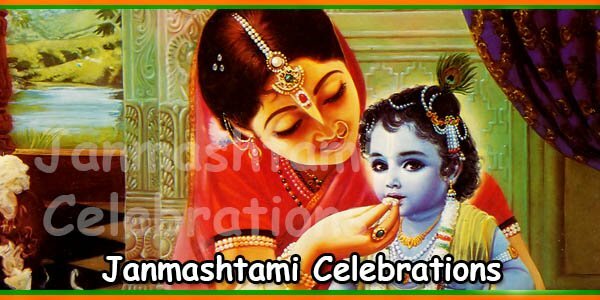 On Janmashtami, offering of Bhog comprising of 108 dishes is made to Lord Krishna at midnight. Thereafter, the Bhog is distributed among all the devotees. The devotees are allowed to have darshan [view] of the idol of Lord Krishna. This idol is adorned well with fresh flowers and jewellery. Even the platform on which the idol is placed is decorated with laden flowers. Abhishek [holy bathing] of the Lord takes place with milk, milk products and fresh fruit juices. Thereafter, Bhajans [devotional songs] are sung with various musical instruments in the glory of the Lord. The devotees dance to rejoice the birth of the Lord. 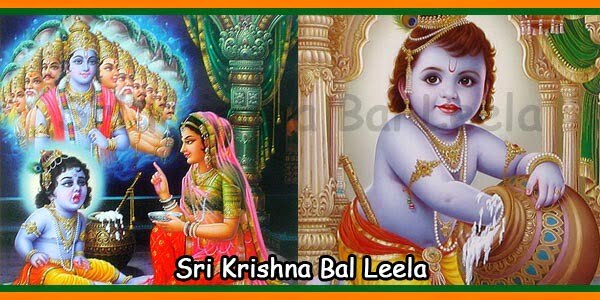 Even Rasleelas [plays/dramas] are performed based on different events from Krishna’s Life. 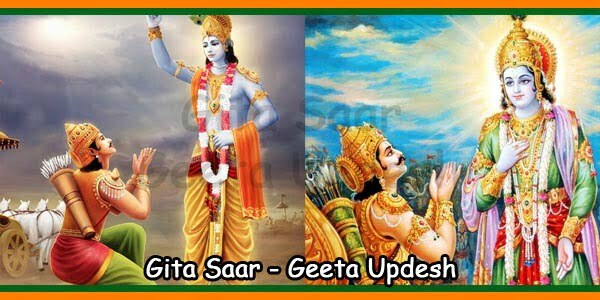 Special Janmashtami features in the Bhagawad Gita scriptures are read. Group chanting of Hare Krishna slogan that takes place continuously and longer than other days. This is carried out in order to appease the Lord on Janmashtami. Every year in the months of October-November, ISKCON organises ‘Braj Mandal Parikrama’. This is a walking tour covering almost 84 miles. The areas covered are around 12 forests in Vrindavan and neighboring towns. These include Mathura, Barsana, Nandgaon, Gokul, Govardhan Hill and Radha kund. This traditional walk takes nearly a month to cover all the areas. Although wearing shoes is allowed, the devotees cover the distance their barefoot. The Parikrama is undertaken by the ISKCON to promote Krishna consciousness as well as spirituality. The devotees from worldwide take active participation to make this event a success. 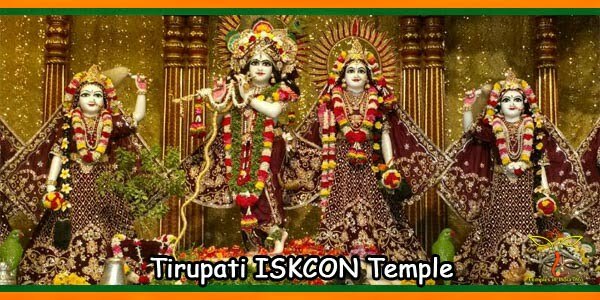 ISKCON celebrates Janmashtami festival at its various centres all over the World. The main celebrations are held in the prominent cities of United States including New York. Many discourses and lectures are organised to mark the festival. 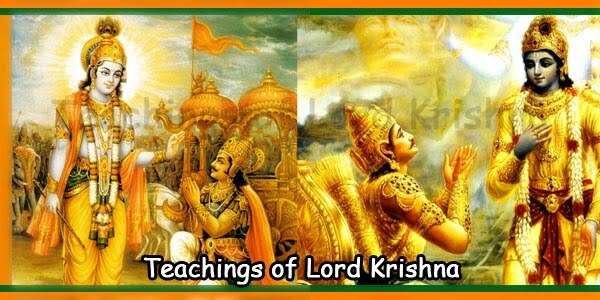 Also, this is done in order to spread the accomplishments of Lord Krishna.